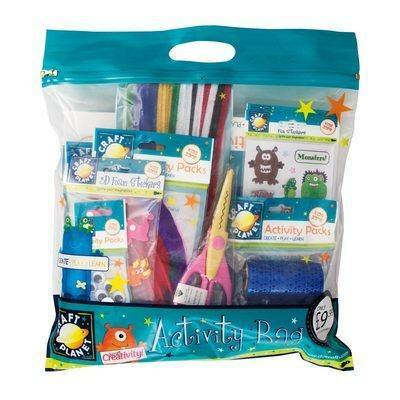 Activity bag packed full of creative essentials for boys to create some beautiful pieces of art! Hours of fun to be had! !